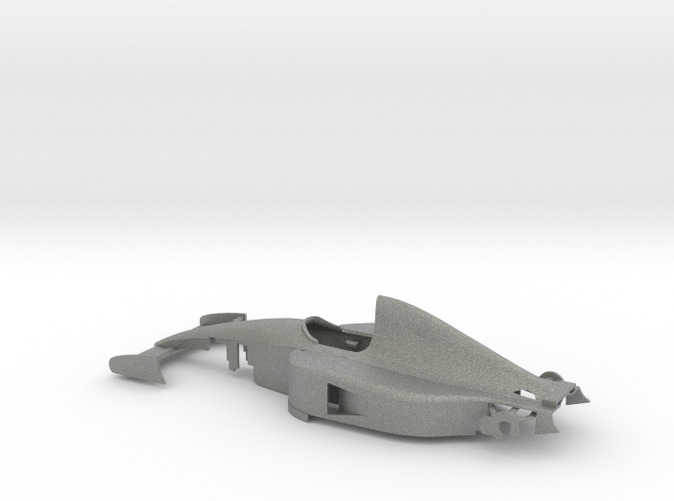 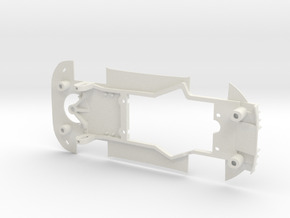 The Mclaren f1 91' body shell (mirrors included),compatible with Policar f1 chassis . 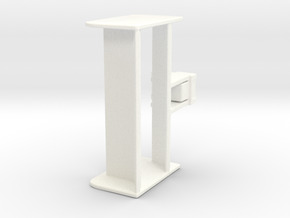 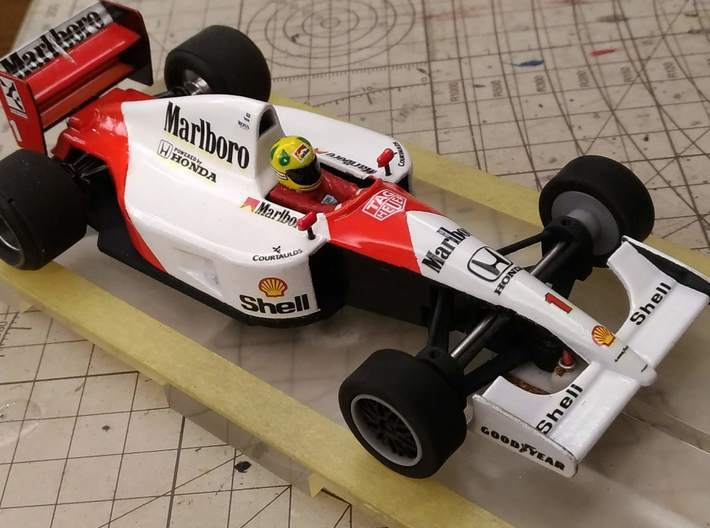 2.Scalextric McLaren MP4/7 Rear Wing or order the F1 rear wing of 92' from my store. 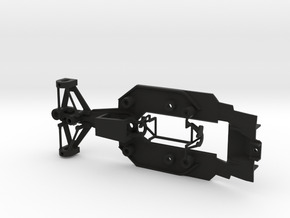 If you order this shell and need the decal JPG file for modeling,please PM.